St. John Kanty Church - Buffalo, NY > News > Alumni News > Alumni Blast: October! 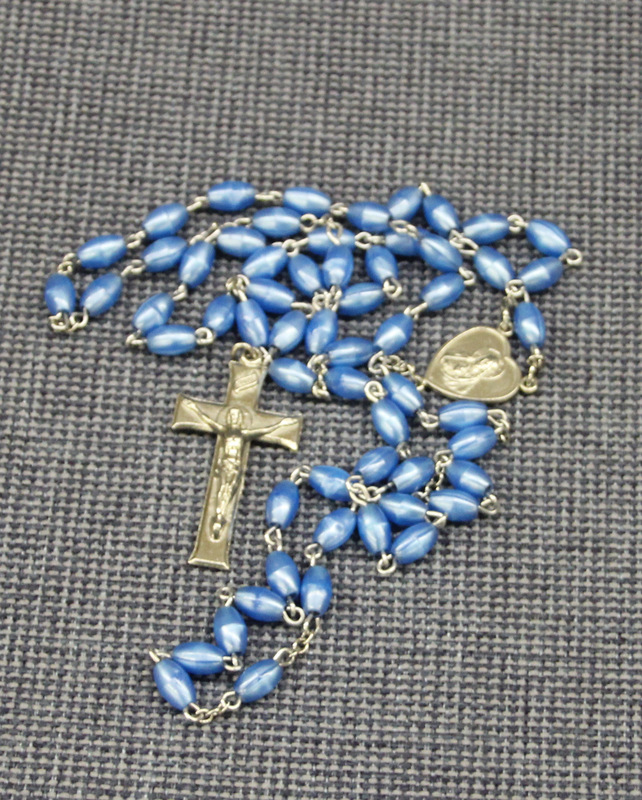 Pray the Rosary with us during October: 1/2 hr before weekend Masses, at 3:30 p.m. on Saturday and 10 a.m. on Sunday! October issue of WNY Catholic Features St John Kanty Lyceum, the Response to Love Center and The Mother Teresa Home! Homemade Soup/Chili Sale This Weekend: October 6-7: A variety of homemade soups and chili will be on sale in the vestibule before and after our Masses. Take home some delicious soup to enjoy now, or put in in the freezer for a rainy day! Safety Training Presentation After Mass on October 14: Please join us for an interesting presentation after Mass, which will be held in the Parish Center. All are invited to attend a video presentation designed to instruct people in home safety involving intruders. A question and answer session will follow. The presenter, Mike Macris, has 34 years experience protecting people, places and things. Refreshments will be served. October 28: Our Harvest Dinner! We invite you to join us for 10:30 Mass followed by our Harvest Dinner, which will be served from 11:30-2:30 or until sold out. Eat in or take out! Presale before/after weekend Masses $10; at door $12. Serving our homemade BEEF ROLLUPS with our delicious sides: potatoes/green beans/kapusta and desserts. We will have a large, but not too large, basket raffle too. All are welcome! 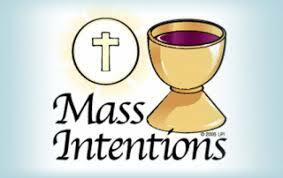 Prime dates for Mass intentions are still available for 2018. 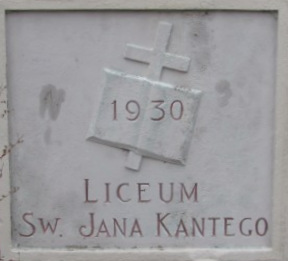 Masses can be offered for various intentions: For a deceased loved one, a family member, or a friend who has died as well as on the anniversary of the death of the deceased; to invoke the Lord’s special graces and blessings for a friend or loved one; to petition the Lord for the good health of someone who is ill or to pray for successful surgery and speedy recovery; to ask the Lord’s blessings for a couple celebrating their wedding anniversary; in thanksgiving for graces received by an individual. Phone the parish office: 893-0412 between 9-noon Mon-Fri with your Mass intention. $15 is the recommended offering.